Your beauty lies within you, but your skin is the one that is always exposed to the external environment, which is full of dust and impurities. Your skin is such a sensitive part of your body, you need to keep it moisturized and hydrated throughout. Finding the right cream for your skin might become really difficult because each individual's skin has a different composition and requires different cream compositions for getting moisturized properly. People with sensitive skin will understand the struggle! So, we're to help you with 6 effective day creams for your skin. Since the results are effectively seen, most Indian women prefer using this cream over the others available in the market. It is priced at Rs. 105 for a 120ml bottle. It can be bought from any general store, as it is easily available. Although this cream is thick in consistency, the skin is able to absorb all of the cream you have applied. The best part about this cream is that it helps in reducing the fine lines on your face and reduces the wrinkles, especially around the eyes. You will feel happy and bubbly after using this cream for it makes your skin feel young and gentle. It locks the moisture and keeps the skin hydrated throughout the day. So, say 'Aloha!' to your new and young skin. This cream costs about Rs. 223 for a 50g pack. You can buy it here. This cream does a fantastic job with your skin. With jojoba oil and vitamin E nourishing your skin, you have nothing to worry about. 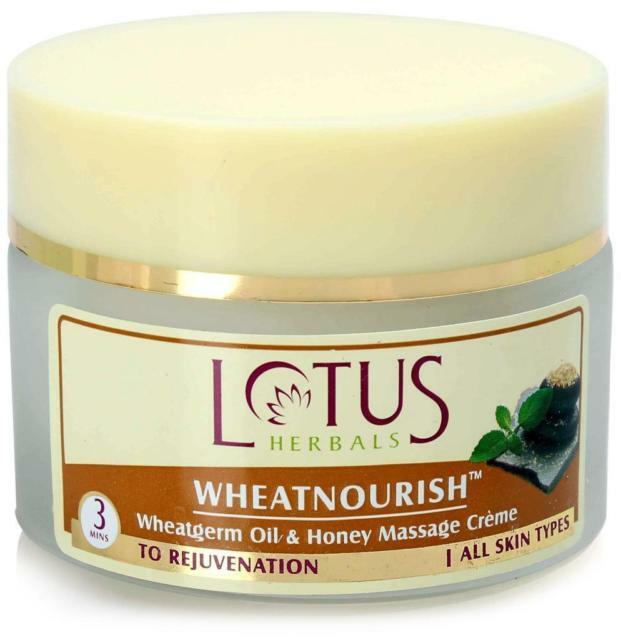 It hydrates your skin and moisturizes it to such an extent that you won’t have to bother applying it again and again. One application and you’re good to go! It costs around Rs.150 for a 100 ml pack. You can buy it from here at a great price and with amazing offers! This is an amazing product for your skin. It not just moisturizes your skin, but leaves it glowing and soft. It has herbal ingredients like Ashwagandha, which has anti-rashes and anti-inflammatory properties. Tulsi and honey have antiseptic properties and vitamin E helps in the rejuvenation of your skin cells, therefore leaving your skin glowing and soft. You need to apply this onto your skin and massage it gently. 10 minutes later, wipe it off gently using a cotton swab and prepare to be astonished by your flawless skin. It is priced at Rs. 275 for a pack of 50g. It is available for purchase in every general store. 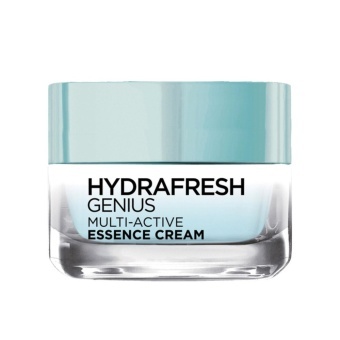 This cream is like your miracle cream. It is buttery in texture and your skin is easily able to absorb it. The sweet fragrance will linger on your body for at least a couple of hours, therefore enhancing the freshness. Apart from its hydrating property, it acts like a skin smoother and brightens your complexion too. The antioxidants present in it help in preventing sudden dryness. It is available for Rs. 627 for a 50ml bottle and can be bought from any superstore. Buy it from here for great offers and discounts. 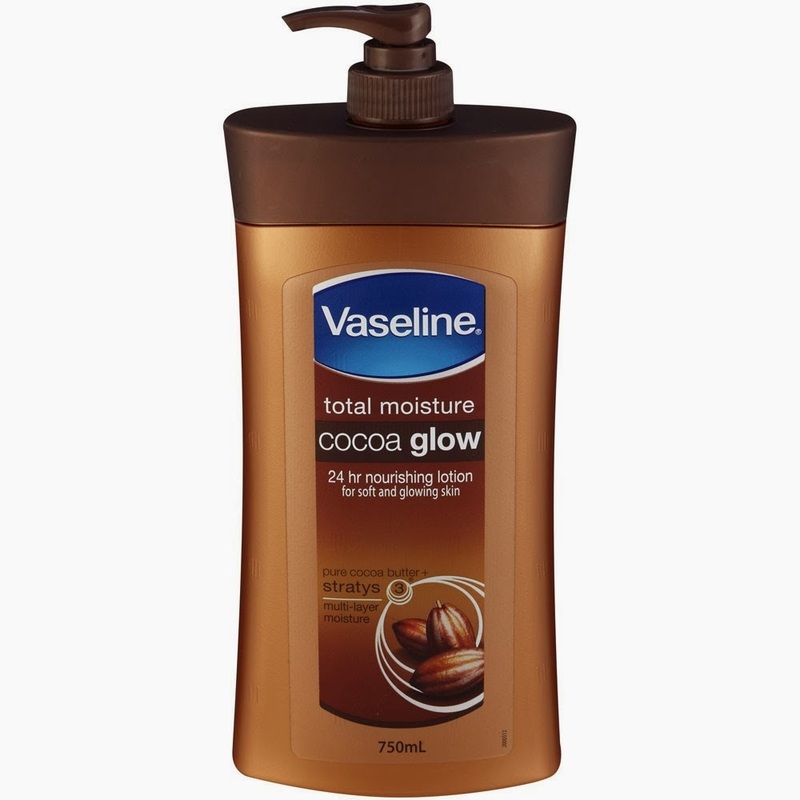 Cocoa butter is the highlighting ingredient of this lotion. The cocoa butter formula helps in retaining moisture and keeping your skin moist and happy. It leaves your skin glowing and soft, and you will begin to feel young all over again. It costs Rs. 239 for a bottle of 300ml and you can buy it from anywhere because it is in popular demand. Buy it here for great prices!